The workshop led by Naily Makangu on 16th October 2018, led us through a series of questions one should ask him/herself when undertaking changes in ones’ career. The leitmotif has been: How much are you prepared to pay, How much are you prepared to invest in yourself to get the career you want? How much are you prepared to invest to diversify your skill set in order to get to where you want to be? ExoMars is Europe’s first Rover mission to Mars – a mission in search of life, past or present, to answer one of mankind’s big questions: are we alone in the Universe? 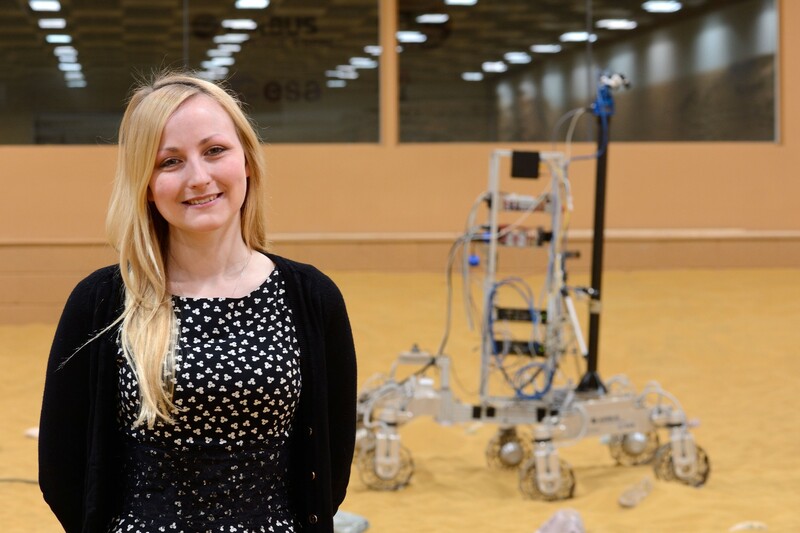 Abbie Hutty (Airbus Defence and Space Ltd), the Lead Design Engineer for the Structure during the design phase, and now Platform Delivery Manager for the rover, will talk through what the mission’s aims and objectives are. She will take us through some of the major challenges and design drivers of a mission to Mars are, and how the team are engineering solutions to meet those challenges. Abbie Hutty works for Airbus Defence and Space and holds the title of 2013, IET Young Woman Engineer of the Year. She is an active campaigner for diversity in the engineering profession. 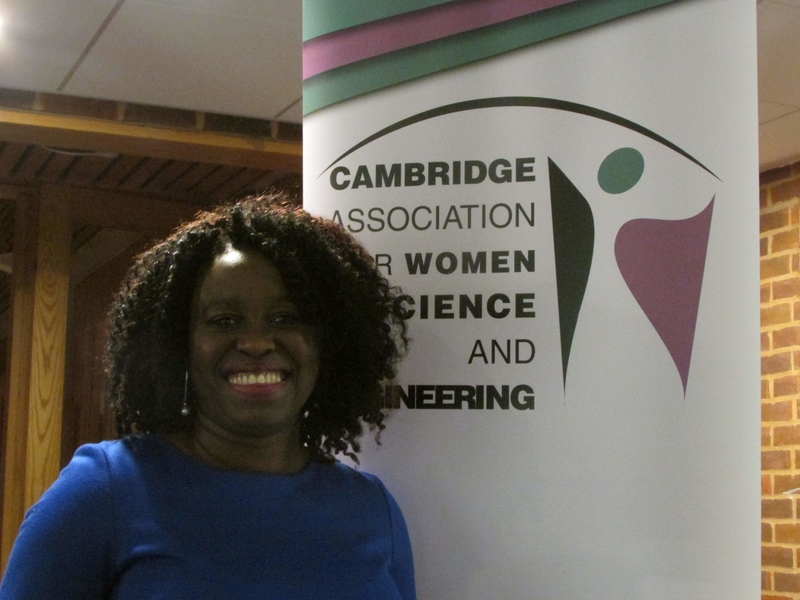 CamAWiSE is pleased to be supporting the jointly organised event by the Institute of Physics (IOP) and The Institute of Engineering and Technology (IET), as a part of the year long Women in Physics series. Join us at the Cavendish Laboratory, Pippard Lecture Theatre. You are welcome to attend for refreshments and networking from 6:30pm.